You may have heard people say that it has gotten difficult to file for Bankruptcy. You may have heard that the laws have changed and you cannot file for Bankruptcy any more. Or that if you file for Bankruptcy you have to pay back some of the debt. Well, in this lawyer’s opinion, none of those statements are true. Here is what happened: In October of 2005, Congress passed a new bankruptcy law that was confusing, and it looked like it would prevent people in debt from getting relief because of something called the “means test,” which I will explain below. The “means test” mostly affected Chapter 7 Bankruptcy, which is the kind of Bankruptcy where you get out of debt quickly, usually in about 3-4 months, without paying back most creditors. As lawyers waded into the uncharted water and tested out the new law, they discovered that it is not that bad. In fact, almost everyone who comes into my office qualifies for a Chapter 7 Bankruptcy under the new law. The new Chapter 7 law has two major differences from the old law. The first one is that the new law requires debtors to complete a credit counseling session before their case is filed, and then to complete a financial management course after their case is filed. Initially, lawyers were furious that the government added steps for people who needed relief. However, as it turns out, these sessions are really no big deal. They take about 2 hours for each one. They can be done on the phone or on the internet. I show my clients how to do it, and most of them end up enjoying it. The second major difference with the new law is the “means test.” This is the test used to see if you qualify for Chapter 7 Bankruptcy. The test averages your income over the past six months and then compares it to your current living expenses. If the test shows that you do not earn enough to pay back a certain portion of your debts over a certain period of time, then you pass the test and can file for Chapter 7. If you don’t pass the test, then you are left with the option of filing a Chapter 13 Bankruptcy, where you will have to pay back some of the debts. The good news is that almost everyone considering Bankruptcy ends up passing the test. I’ve had clients that make $90,000 per year pass the test because their allowable expenses were very high. That being said, the formula used is quite complicated and should only be applied by an experienced Bankruptcy Attorney. Although you may qualify for Bankruptcy, what does it cost to find relief under the new bankruptcy laws? The new law nearly doubled the workload for the attorney. Although you may still qualify, the lawyer has much more paperwork to do, and also bears some financial and disciplinary risk if something goes wrong. Because of this, the amount lawyers are charging for a Chapter 7 has nearly doubled over the past few years. A fair amount to charge for a typical Chapter 7 case would be $2,700.00 for an individual and $3,000.00 for a couple. Obviously, this can vary depending on the law firm and the complexity of your case. The filing fee is now $299.00. Many lawyers have payment plans to assist you in paying for your Bankruptcy. In conclusion, the chapter 7 bankruptcy law has changed. In order to find relief under the new bankruptcy law you must take some credit counseling sessions and make sure you qualify. You will also have to spend a little more money at your lawyer’s office. But in the end, most honest debtors will still be able obtain a “Fresh Start” financially under Chapter 7 Bankruptcy. If you need legal advice, please call The Law Offices of Rich Reister at 1-888-533-5666 and ask to speak with an attorney. This publication is for information purposes only and should not be construed as legal advice. 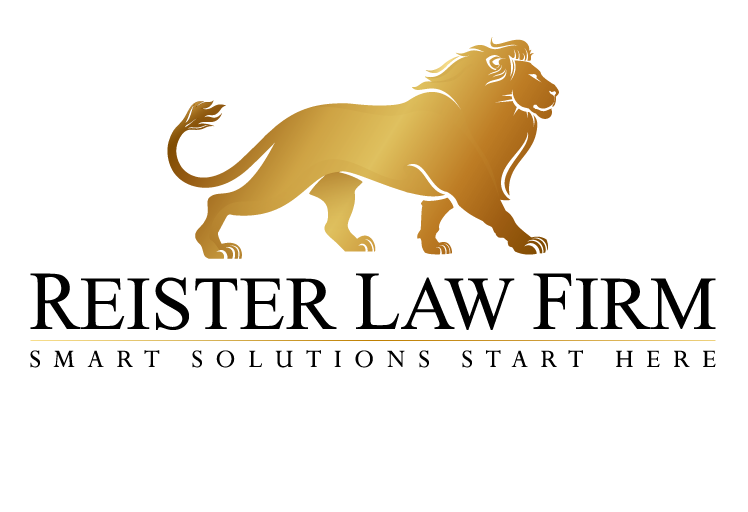 Rich Reister is the managing partner of the Law Offices of Rich Reister & Associates, PLLC in Dallas, Texas. It is a debt relief law firm that helps people file for Bankruptcy under the Bankruptcy Code. Rich Reister is credited with helping hundreds of individuals and families become debt-free.